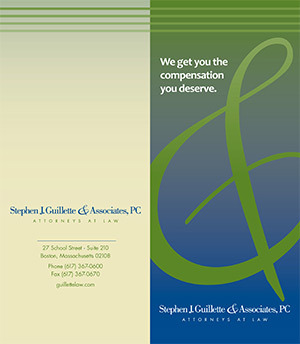 Wage Loss and Personal Injury Protection Coverage – Stephen Guillette & Associates P.C. If your injuries have caused you to lose time from your job, the auto insurance for the car that you were occupying will reimburse you for 75% of your gross weekly wage. The insurance company requires a “disability note” from your doctor and verification from your employer as to the days you were unable to work and your average weekly wage. You cannot receive lost wages from your insurance company if your employer paid you while you were out of work, however, some employers will allow your sick or vacation time to be restored through a “wage buy-back.” A buy-back is a payment by the Personal Injury Protection insurer to your employer to “buy back” your sick or vacation time.